All garage door torsion springs are mounted right above the door. For single car garage doors, usually one torsion spring suffices and placed on the left hand side. 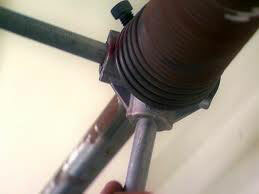 Torsion springs are placed around a shaft, which connects with the cable drum on the one side and a stationary cone at the other side. As the one part turns, the stationary part at the opposite side remains still developing torque. The power produced with the spring's movement enables the movement of the door. Torsion spring garage door systems also have special end parts and two of them can be installed if the door is heavier and wider. The team of Garage Door Repair Boston is your best choice to be freed from torsion spring issues. We don't just repair actual torsion spring issues but also service these crucial parts of your door and provide immediate garage door torsion spring adjustment. Adjustment is needed when the door is not balanced and slightly sags. 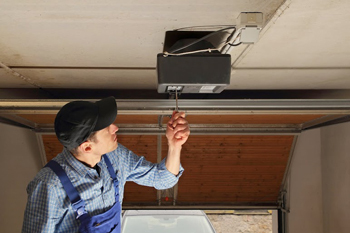 In this case and for every torsion spring issue, our garage door repair spring specialists will be at your home fixing the problem as soon as possible. Like all springs, torsion springs, hide enormous tension so that they will have enough energy to move the door. If this tension is suddenly released, the spring might break and cause accidents. We have the expertise to lubricate your torsion springs, replace their bearings if they are rusty, make sure the cable drum is fastened well and the cable is well connected to the bottom door bracket. The entire cable torsion spring system is very important and you can be sure that our professionals excel in all services related to them and are experts in all brands. 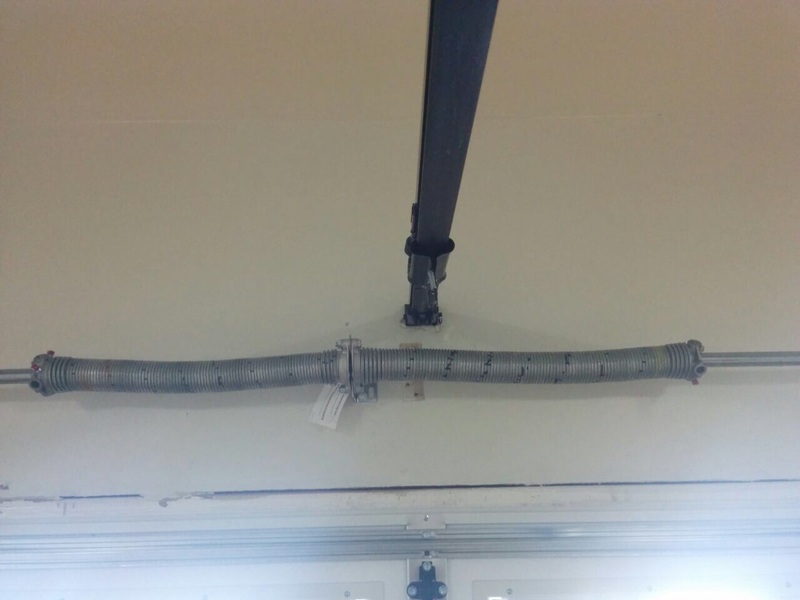 We service the special Clopay torsion spring systems, guarantee fast response during emergencies, can be there to measure the current torsion spring so that we can order a new one for you and are the best in garage door torsion spring replacement. Email us any concerns you might have with your torsion spring.